Our mission is to promote positive youth development, and strengthen and support families to enable children to actualize their full potential to become productive community members." 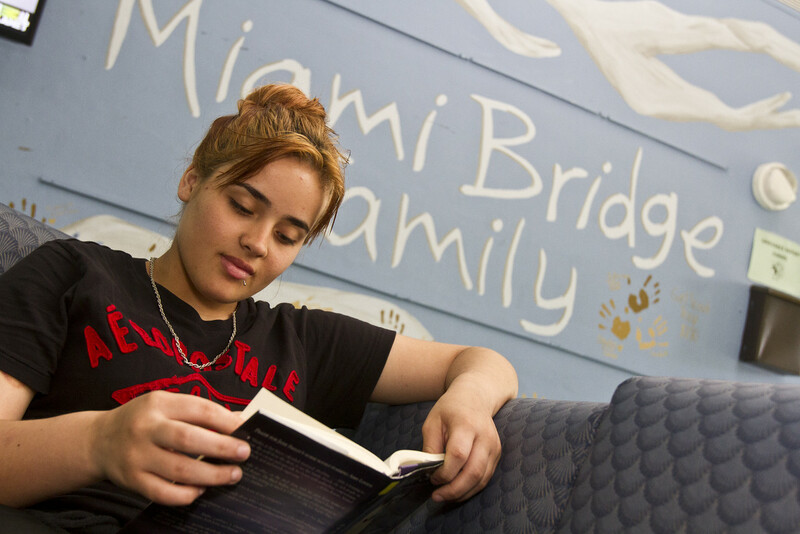 The South Florida community values and respects Miami Bridge for its provision of high-caliber support services and its mission to rescue and empower those in need. The programs we offer are guided by our commitment to ensure a positive approach that reinforces the strengths and assets of our young community and assists them in achieving their full potential. We reconnect youth with educational, social and vocational opportunities, encouraging them to attain the competencies necessary to ensure self-sufficiency.